Since Laney began in 1967 the iconic British brand have been making some of the finest tube and solid state ampification money can buy. Seen in the stack behind the genre's finest names - if it's good enough for Joe Satriani and Tommi Iomi...well... that's all we're saying. It's a family run business and they understand that quality and innovation matter - and as such, supporting up and coming bands matters too. 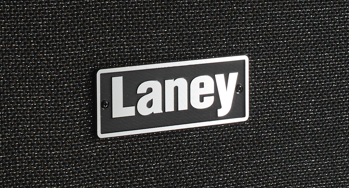 Bandwagon Pro members get an exclusive 25% off Laney gear - so check out the website and choose your next rig.